Igrosoft is a Russian based company that was established in 2003 as a software developer and consulting firm. In 2009 Igrosoft Export LLC was formed and when land-based gambling was banned in Russia and the Ukraine, Igrosoft under Timur Stolyarov, started moving their already developed games into the online casino market. This game provider mostly concentrates on video slots specific to online Bitcoin gambling, however, they also offer slots to physical casino as well as other online casino gaming products. Their games offer a good range of themes as well as multi-layered features. All Igrosoft games are offered in English and in Russian, with all games offering dual-language support and information pages. 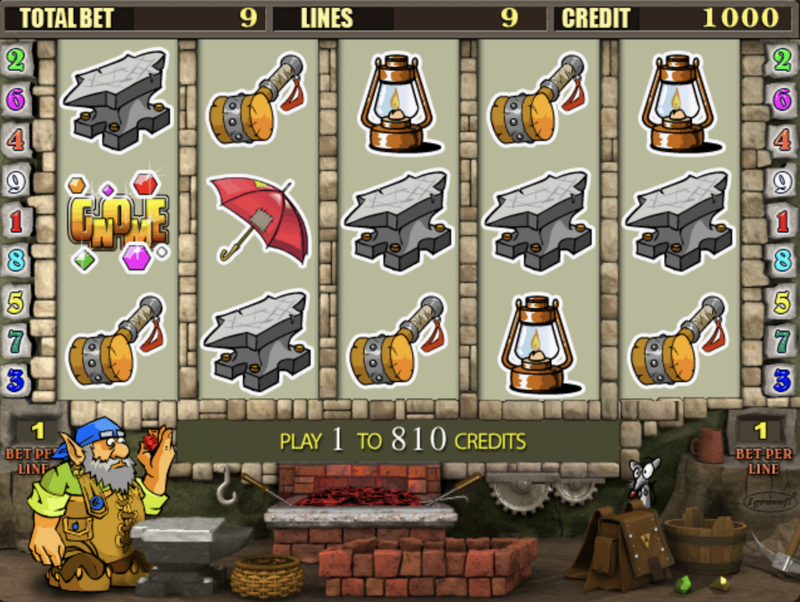 Igrosoft offers a range of games that are designed in 2D, an easy to use interface and a wide variety of themes, making their games appealing to both novices and more experienced gamblers. 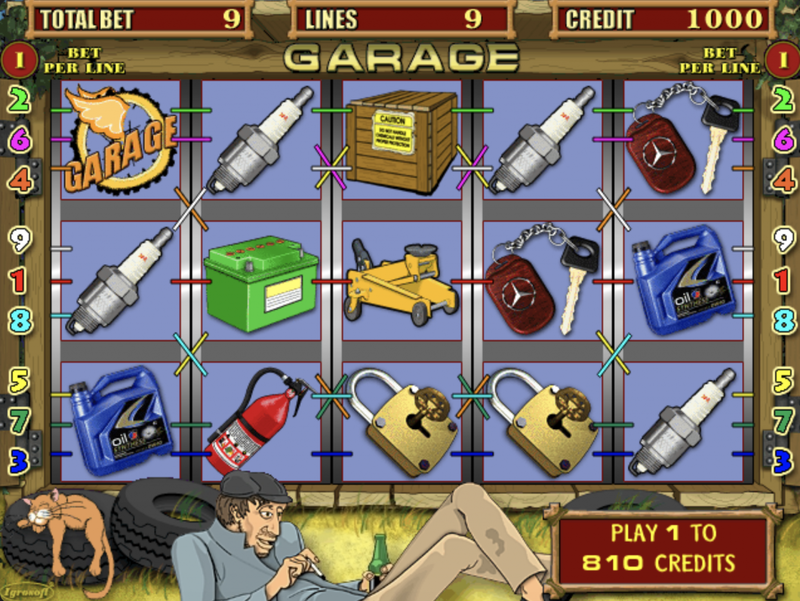 All their games are provably fair, have convenient gaming options and various and various and frequent bonuses. The providers slots are easily characterized not only by the 2D visuals but also the fact that most the games have multi game options, which means players can change games with out having to exit the window. 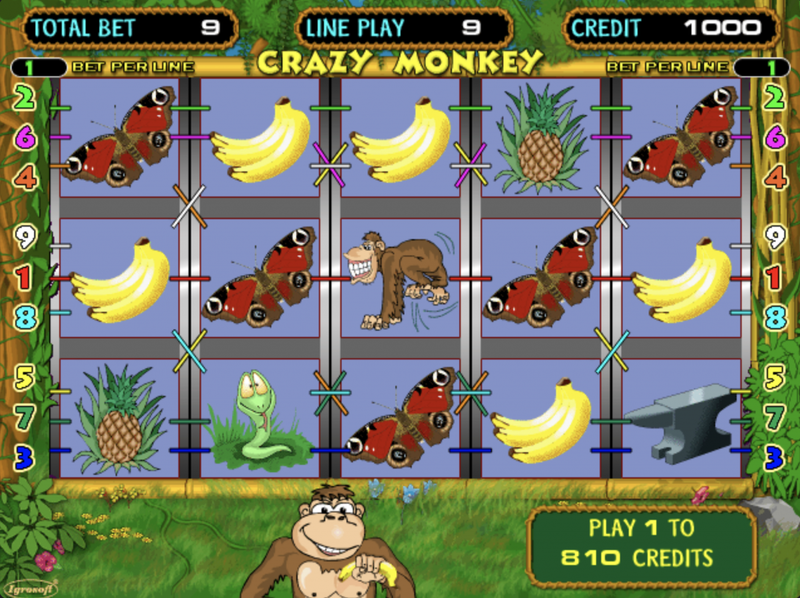 Some of their most popular slots include Fruit Cocktail a 5 reel fruit slot that has 9 pay lines. And bonus features that includes a risk game with unlimited rounds as well as a bonus game that offers another screen. Other popular games include Crazy Monkey, Garage, Resident and Sweet life. Whilst Igrosoft offers only a limited number of games, those games and their customized features have proven to be very popular over the long haul with the gambling community and that is the reason why they have a growing number of online Bitcoin casinos that are using their software to draw more gamblers. This list of casinos includes greats such as BTC Casino, a Bitcoin-centric casino, 1xBet casino, Alf Casino, BetKurus, Casino Moon Beach, Lucky time casino and a host of others. Igrosoft also work with casinos that are popular in the RuNet including those that carry the Vulkan Brand as well as the Admiral online brand. Igrosoft is a Russian based game provider that has made a name for itself with its distinct graphics and multi game feature. What further makes this a popular game provider choice is that it is not necessary to download any software to play their games all that’s needed is a compatible web browser. The provider offers great themes, simple functionality and minimalist design for easy use.